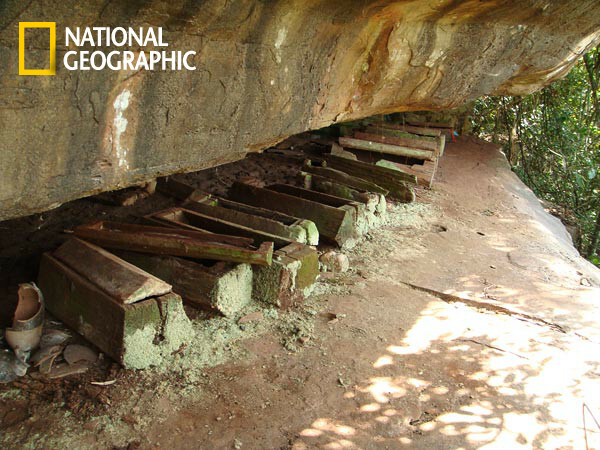 Sagada may be known for its hanging coffins. But this practice is not unique to the i-Sagada. Ten burial spots have been found in the Cardamom Mountains in Cambodia. In Sichuan, China or the Three Gorges, the earliest cliff coffin may be as old as 1,500 years old.